"I laughed out loud more times than I can remember. Niven's ear for dialogue, particularly the foulmouthed, is fantastic. Who would have thought that "Golf meets Gangsters in Ayrshire" would work? But it does - in spades"
John Niven’s 2008 debut Kill Your Friends immediately pushed him to the front rank of British satirical novelists, a vitriolic tale drawing on his vast experiences of working for the UK music industry. 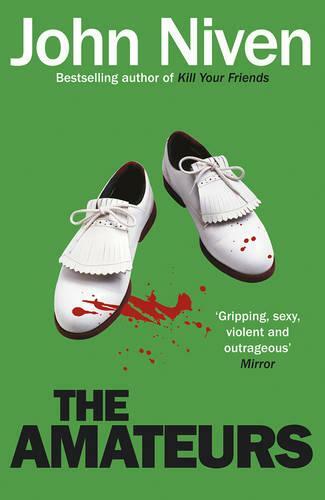 Since, Niven has carved a darkly humorous, vitriolic niche with several further books, including his 2018 sequel to his debut entitled Kill ‘Em All.